TERMINUS is a one-of-a-kind event for emerging creators and industry experts. It’s three days of non-stop workshops, screenings, video game free play and tournaments, networking, parties, and more. 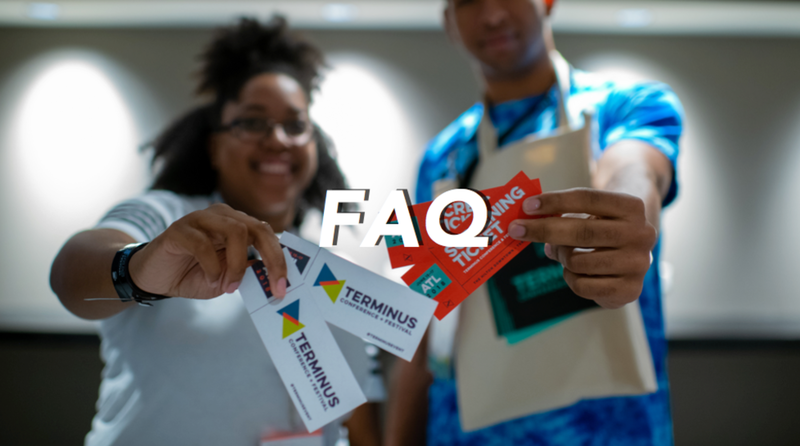 No matter what you’re passionate about—whether it’s making movies or watching them, playing games or creating them—TERMINUS is the event for you. Showcase your work for industry professionals, your peers, and film fanatics. Refine and expand your skills with the latest tools and techniques. Learn the craft of filmmaking from the artisans, crew, and talent that have accumulated decades of experience working on projects ranging from intimate indies to big-budget blockbusters. Explore new avenues of storytelling and innovation - as well as the challenges - impacting the industry. Get your hands on the latest tech and gear. Network with your peers and professionals. Exhibit your games and projects at our expo. Learn from and connect with industry professionals creating the latest indie and most notable AAA titles. Understand the challenges developers are tackling creating games for a wide variety of platforms. Get insights into the game engines, software, and hardware being used in development. Explore the production pipelines of independent developers and studios producing franchise properties.